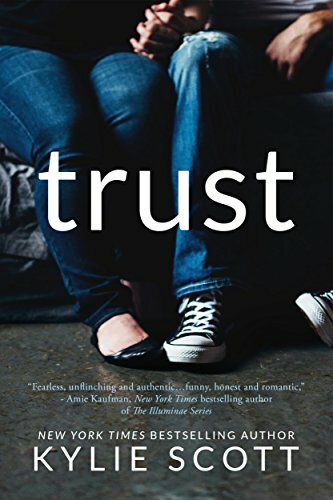 "Trust is equal parts fearless, unflinching and authentic—and funny, honest and romantic. Is there anything Kylie Scott can't do? This is an incredible entrance onto the YA scene, and will cement Kylie Scott as a must-read for anyone who picks it up."